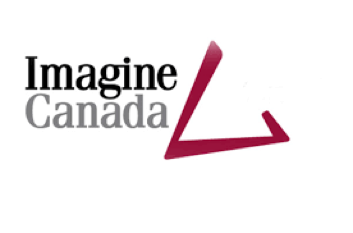 WE Charity is unique among Canadian charities in that it operates programs both domestically and internationally, in a manner that is intended to be interrelated and mutually reinforcing. Our overarching mandate is to help children and youth fulfill their potential to be agents of change. Typically, most organizations in Canada or the United States (or around the world) would serve primarily a domestic or international mandate. WE Charity empowers change with resources that create sustainable impact. We do this through domestic programs like WE Schools and internationally through WE Villages. 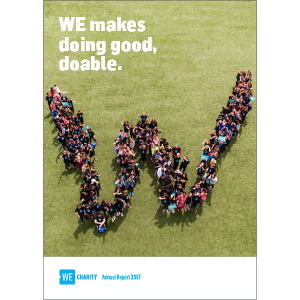 The unique partnership with ME to WE, a social enterprise, ensures that WE Charity achieves a remarkable rate of financial efficiency, with an average of 90 percent of donations going directly to charitable efforts at home and abroad. ME to WE donates half its net profit to support WE Charity, while the other half is reinvested to grow the mission of the social enterprise. 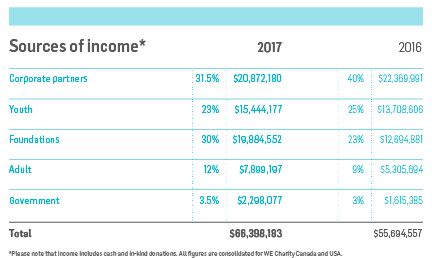 While ME to WE’s commitment is to donate a minimum 50 percent of its net profit to WE Charity, but in the last 5 years, it has donated, on average, over 90% of its yearly profits to WE Charity. To date ME to WE has now donated $20 million (cash and in-kind) to WE Charity. Both WE Charity and ME to WE are independently managed, overseen and financially reviewed. More information about the relationship between WE Charity and ME to WE can be found here. WE Charity’s financial budget and audited reports operate from consolidated financial data from WE Charity Canada and WE Charity USA. 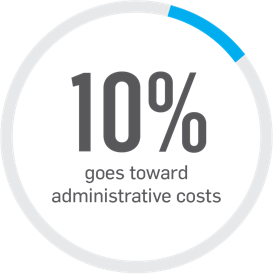 This information demonstrates that in the most recent fiscal year, WE Charity spent an average of 90% of its resources on project-related activities, and 10% (average) of its budget was spent on fundraising and administrative costs. 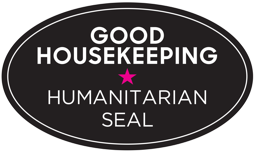 WE Charity prides itself on keeping its fundraising and administrative rate as low as possible. For more information on how this is done, please visit Financial FAQs. WE Charity receives approximately one quarter of its consolidated budget in the form of in-kind goods and supplies. The vast majority of the in-kind goods are for its domestic WE Day activities as well as health and school supplies for its international WE Villages development model. Donated goods, for both domestic and international activities, are critical to fulfilling the mission and program functions of the organization. Below you will find the audited financial statements for WE Charity’s most current fiscal year. 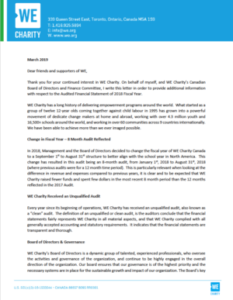 WE Charity is committed to posting full financial information at this location. This reflects our organization’s commitment to transparency and accountability.